Call the airline directly a day before to confirm the time of departure or take detailed scheduling information from their online service. Find the minimum amount of time that the airline allows before checking in and departing and schedule accordingly. Check the weather in both departure and arrival cities to anticipate a delay or cancellation in advance. These all and many another kind of processing you can do while traveling to the Boston Airport on your own. 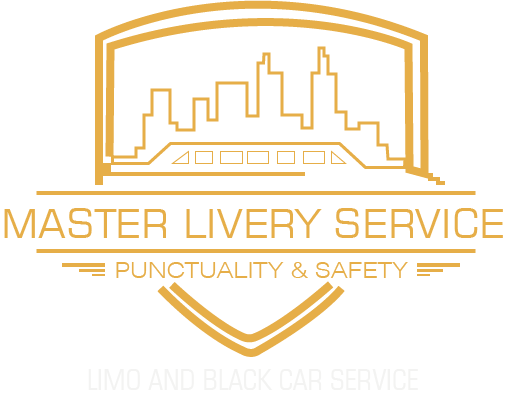 But you can sum up this all hassle under Master livery’s Boston Airport Limo service. As per your advance booking, you will no longer need to follow-ups because these are the part of our SOP to make sure your pickup and arrival could be done professionally, promptly and hassle-free. Its advisable to arrive at the airport two hours prior to a domestic flight and three hours earlier than the international flight. There are chances of delay while you are on way, you might encounter a roadblock or it may take a long time to find a parking space. So Boston Airport limo will support you in these conditions. As we hired the professional chauffeur who is much familiar with the alternate paths. Moreover, our entire transportation system is loaded with the latest GPS technology which shares the traffic forecasting. That’s why Livery Service’s has no history of missing flight at any cost. But yes, inside the airport, going through security and check-ins can cause additional delay particularly if there’s a holiday season. You have to Keep all this in mind while booking limo service to Logan Airport. It’s best to plan everything ahead of time to avoid extra stress. Scampering to get everything in place just an hour before leaving the airport can result in a lot of chaos and there is a chance you may forget to keep your most important documents. Airlines never wait for anyone! So its best to organize yourself a day or two prior to the flight to ensure that every important document and other necessities are not left behind. Public transports like buses and subways can collapse they may have strike or construction close down. Or maybe a rotation of passengers in a sense get in and get off at every station could be a cause of your delay. In cities like Boston where there are good public transits to the Logan Airport, people usually heavily rely on them but they sometimes fail. But rental car service like Boston Airport Limo can make your transfer in more precise time. So you could enjoy your flight till your destination. Most public transports run behind schedule and there is a big chance you arrive late at the airport. Next option is a cab or Uber which can be unreliable because of unprofessional drivers, lack of training, no insurance and habitual behind handedness with last minute rush. To get to the airport safely with all the comfort, without having to worry about safety and insurance book our Boston Airport Limo. 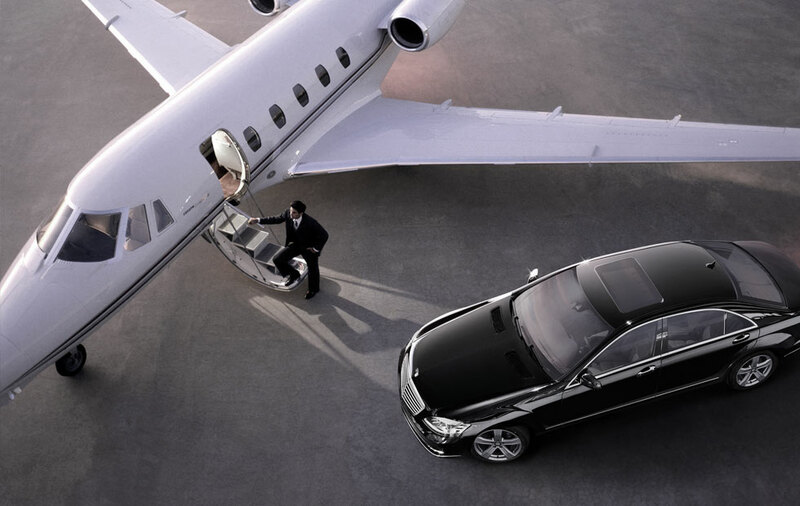 Boston Airport Limo ensures that you receive a first class luxurious ride. Our chauffeurs are well trained, they arrive on time and schedule the entire trip in advance. They keep a track of roadblocks and weather associated delays. Our staffs update them with traffic reports on way to the airport. They will keep a track of your airline schedule which is an extra bonus! 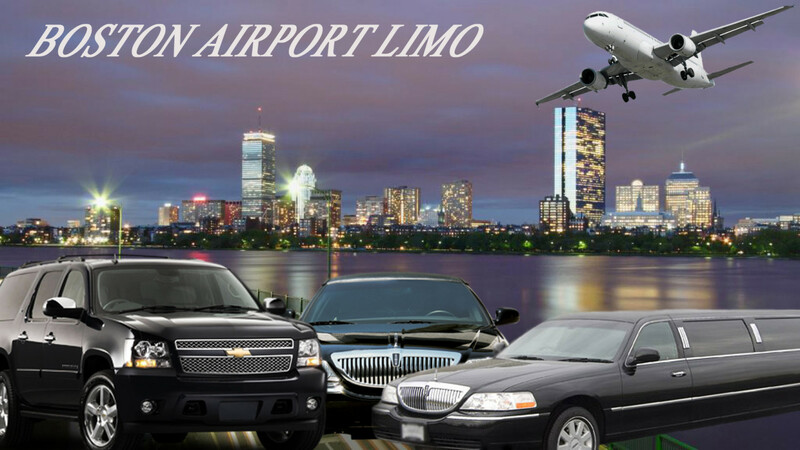 Just book Boston Airport Limo for your next ride to the Logan airport and let us take charge of your travel logistics. We will always get you in time!